BERLIN -- The German government is considering setting up a joint fund with automakers to pay for advanced exhaust systems that make diesel cars cleaner, Der Spiegel magazine reported. The government may ask car companies to contribute 5 billion euros ($6.13 billion) to the fund that would also include government payments, Der Spiegel reported on Friday, without being more specific. 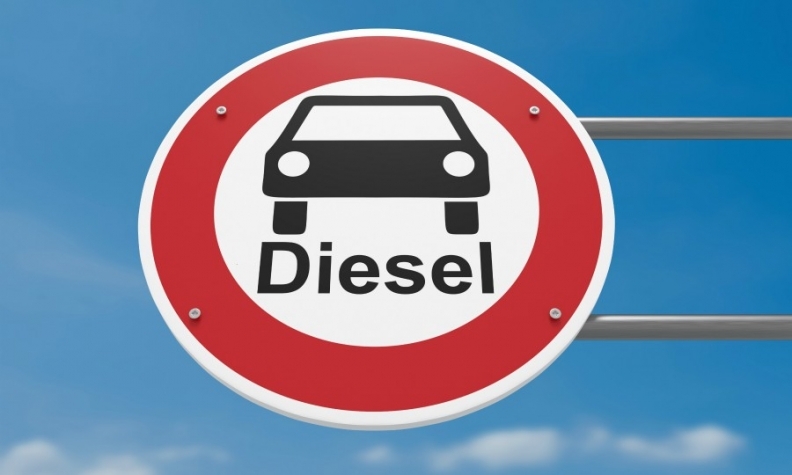 Der Spiegel said the "comprehensive" exhaust refit plan would affect a large part of the 15 million diesel cars in Germany, of which only 2.7 million are equipped with the latest Euro-6 emissions technology. Chancellor Angela Merkel and some of her ministers plan to discuss at a cabínet retreat ways to avert driving bans in major cities after Germany's top administrative court in February allowed local authorities to bar heavily polluting diesel cars. Transport Minister Andreas Scheuer said one of the items on the cabinet retreat agenda is to "work hard with goal of making air quality in our cities even better." He declined to comment on the magazine report. A spokeswoman for Germany's VDA auto industry lobby, representing major automakers Volkswagen, Daimler and BMW, said it had no knowledge of the government proposal. There has been a global backlash against diesel cars since Volkswagen admitted in September 2015 to cheating U.S. exhaust tests. The scandal has spread across the industry and boosted investment in electric vehicles.